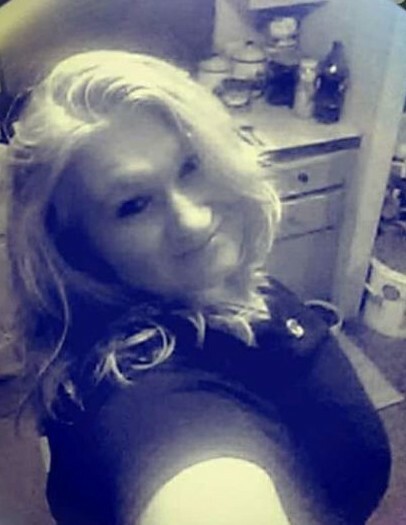 Sabrina Marie Morgan, 33, of Dahlonega passed away Tuesday, November 6, 2018. Survivors include her husband, Mike Morgan; children, Isabella Hope Nichols, Katrina Lynn Thaxton, Katelyn Elizabeth Morgan, Dylan Michael Morgan, Matthew Kivilin Morgan; mother Tracey Lynn (Donald Stephen) Butler; father, Richard D. Wilbanks; grandparents, Patricia and Rick Marshall, Wanda Wilbanks, Patricia Butler, Johnny Cronan; sisters, Toni Lynn Parks, Brittany Nicole Gunter; brothers, Anthony Monroe Gunter, Jessie Wilbanks; uncles, Ricky Wilbanks; and a number of other relatives. The family will receive friends at Ingram Funeral Home Sunday from 12:00 to 4:00 p.m.